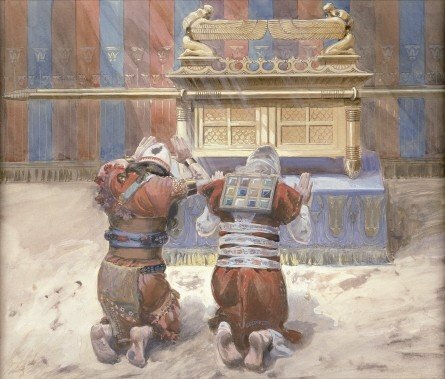 Phillip Medhurst presents 032/788 James Tissot Bible c 1899 The offerings of Melchizedek Genesis 14:18 Jewish Museum New York. 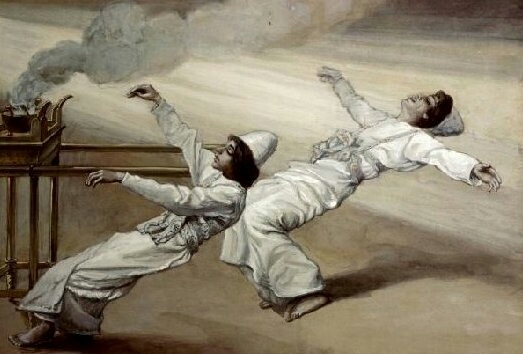 By (James) Jacques-Joseph Tissot, French, 1836-1902. Gouache on board.